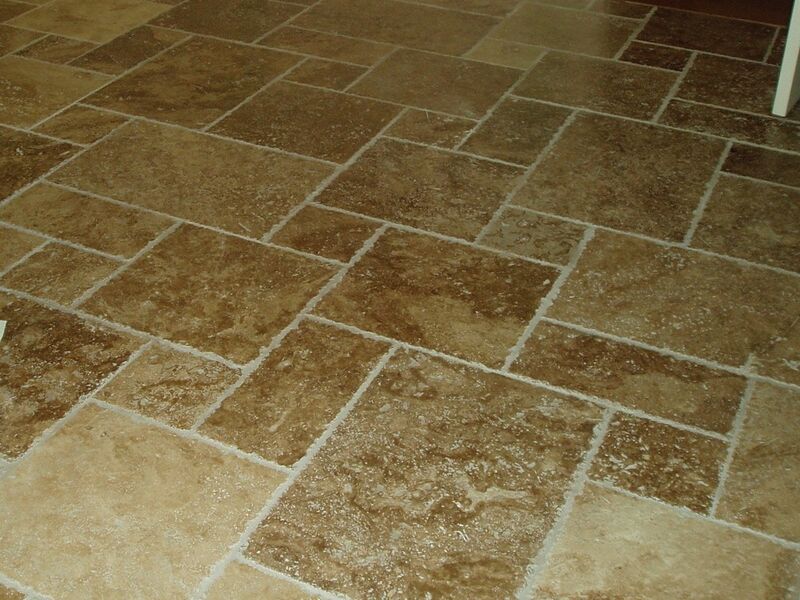 Give your home a dignified, old-world look with this natural stone tile. The Versailles Pattern provides the rustic look of a centuries-old Mediterranean home passed down many generations. The perfect flooring choice for an Italian villa look, this high-quality natural stone tile is our best-selling travertine tile pattern.